Happy Halloween! Just in time to recover from your little&apos;s gorging day on gobs of candy, sugary snacks and all things sticky, National Brush Day is November 1st. Yes, we see the irony in it too, but now is a good as time as ever to get down to business and "brush" up on your oral health care routine. 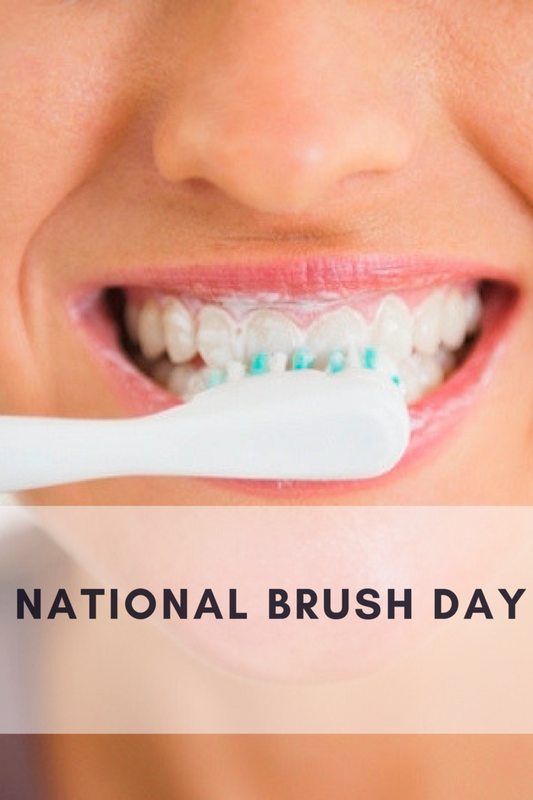 Celebrate National Brush Day by reviewing these pointers from the American Academy of Periodontology. We asked, "What is Periodontal disease aka gum disease?" The experts answered: It&apos;s caused when bacteria in plaque (a sticky, colorless film that forms in the mouth) builds up between the gums and teeth. When the bacteria begin to grow, the gums surrounding the tooth can become inflamed. If left untreated, this inflammation can cause the gums and supporting bone structure to deteriorate. This can lead to gum recession or even tooth loss. In addition, research has shown that gum disease may be associated with other diseases, such as diabetes and heart disease. Did you know periodontal disease can be prevented? Here are a few tips to keep your mouth (and the rest of you) healthy! 1. Brush your teeth. Brushing after meals helps remove food debris and plaque trapped between your teeth and gums. Don’t forget to include your tongue, as bacteria loves to hide there. We are loving the Ugly By Nature toothpaste. It is by far the best-tasting, most effective natural toothpaste we&apos;ve tried. 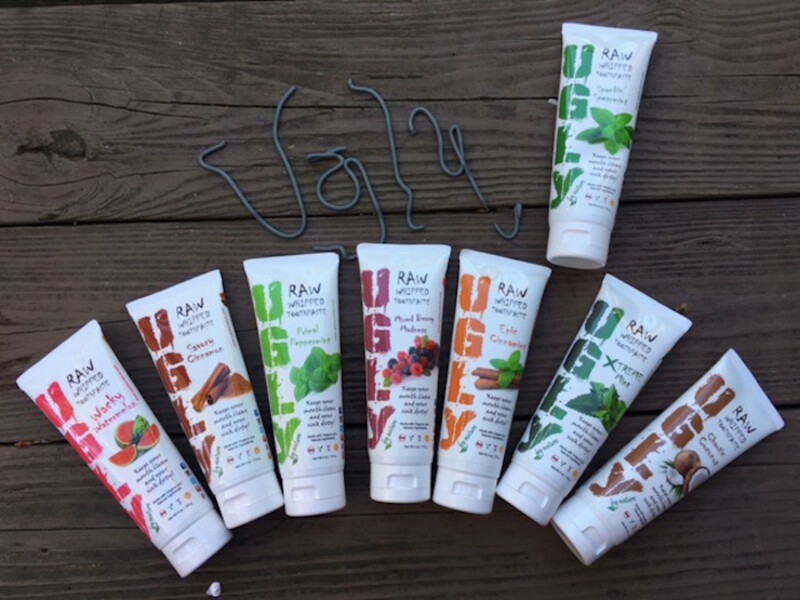 There are eight flavors (you choose: savory, minty, or fruity) of Ugly By Nature toothpaste. 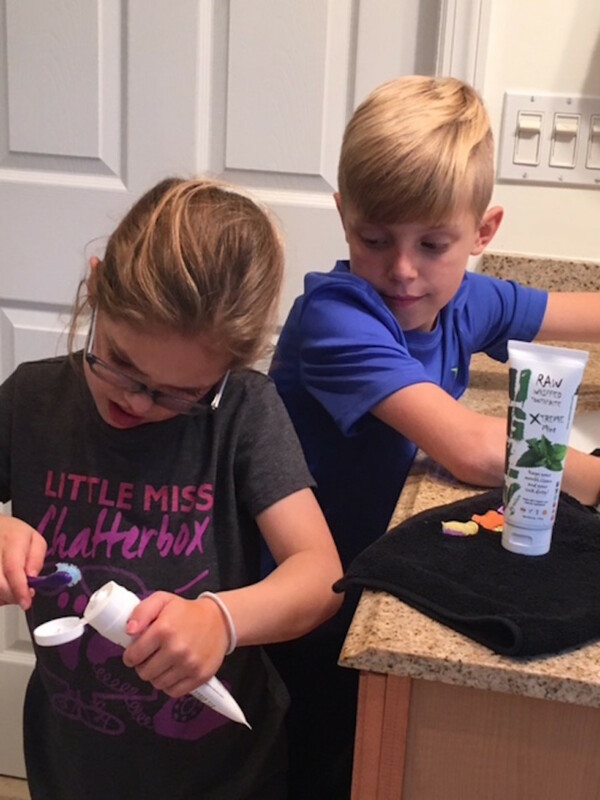 It leaves your mouth clean, and teeth whiter by using the highest grade organic and natural ingredients, this raw, whipped toothpaste is safe for the whole family and better for the environment. 2. Pay attention to changes in your mouth. Chronic bad breath, loose or shifting teeth, and swollen gums can all be symptoms of periodontal disease. If you notice any changes in your mouth, schedule an appointment with a periodontist. 4. Know your risk. Age, smoking, diet and genetics can all increase your risk for periodontal disease. If you are at increased risk, be sure to talk with your dental professional. 5. See a periodontist. Get an annual comprehensive periodontal evaluation (CPE) from a dental professional. A CPE looks at your teeth, plaque level, gums, bite, bone structure and other risk factors for periodontal disease. Identifying symptoms of gum disease early is key to protecting your teeth and gums. This is not a sponsored post. We were given samples. All opinions expressed are our own.